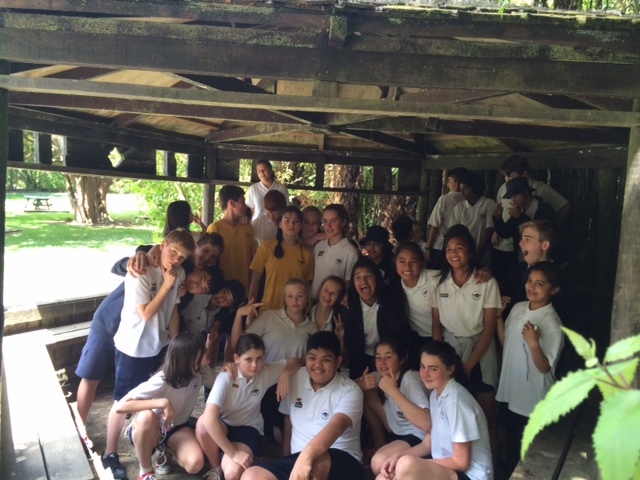 This morning 36 students headed off to Waitomo at 7.39. 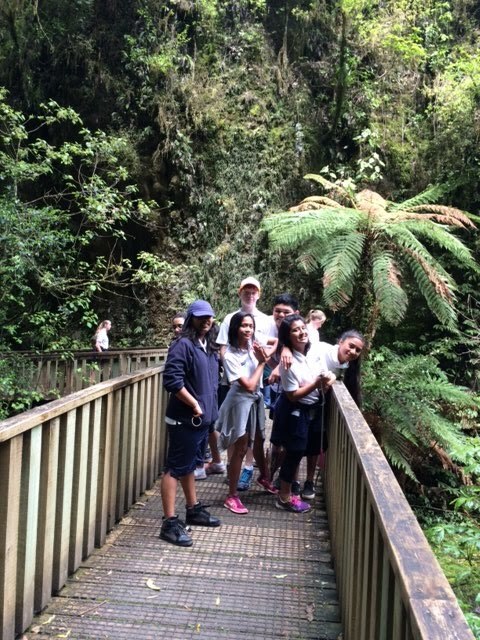 A magical trip through the Waitomo Caves, excellent teaching in the class room at the Museum and then a fantastic walk in the Ruakuri reserve . The children were fantastically quick and efficient to meet their buddies and head off on the school buses to their homes for the rest of the week. Looking forward to tomorrow- Clive's dairy farm, Easton's Goat farm and some shearing with Mark .